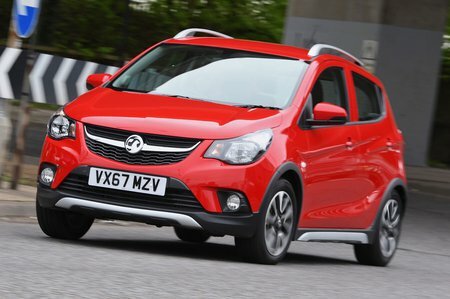 Vauxhall Viva SE Review and Deals 2019 | What Car? This entry-level trim is sparsely equipped. Among the limited features are cruise control, Bluetooth and a USB port, although if you want Vauxhall’s touchscreen infotainment system with a DAB radio, you can add it as an optional extra. Air conditioning is also on the options list.